Great fundraisers do many things. They educate people about the issues and trials that affect communities near and far. They galvanize groups of people around a central message for the greater social good. They lead people to examine their own privilege and acknowledge the daily challenges of those less fortunate. They inspire people to call upon their inner sense of generosity and give what they can with the purpose of bringing relief, giving comfort and improving the lives of others. 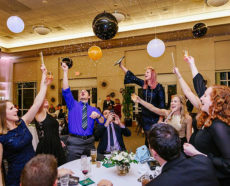 As fundraiser caterers, our primary responsibility is bringing quality food and timely service that pays tribute to both the cause and the organization(s) without overshadowing either. We like to keep things simple and thoughtful, doing our due diligence and helping to make the entire event successful and memorable. Here are some things you can expect from a fundraiser catered by Zilli Hospitality Group. 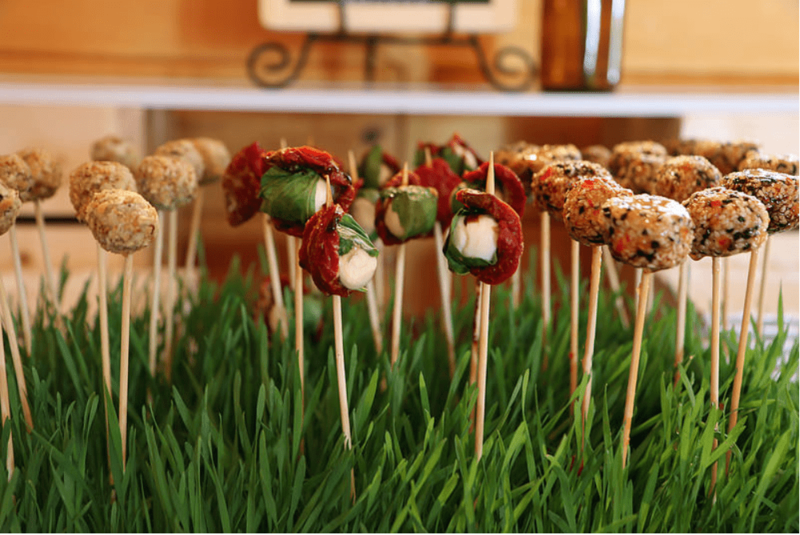 For a typical ZHG-catered fundraiser, we prepare around 8-10 passed hors d’oeuvres that speak to the initiative. These can include our mini beef empanadas or mojito chicken salad cucumber cups. Some of our most popular entrees include our braised short ribs or stuffed chicken with gouda and bacon. And of course, our dessert duos like mango cheesecake or bread pudding are always a hit. Our menus can be customized with themes that facilitate a giving spirit and positive atmosphere. Perhaps the most consistent aspect of a ZHG catered event (not only at fundraisers but across the board) is our caliber of and dedication to quality service. 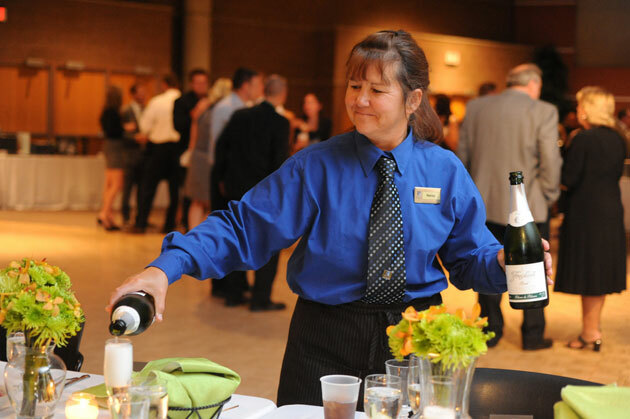 Our fundraiser events are often a plated service with a personal touch and attentiveness. It is service with a smile in every sense, and we are dedicated to bringing you a delicious plate of food that you and other guests will love. After guests have been fed, our staff and planners’ focus then shifts to keeping the event moving on a strict timeline. That means making the transition to a live auction that provokes the spirit of generosity throughout the venue. Zilli Hospitality Group is often proud to donate a silent and live auction item for our catered events. Many causes are close to our hearts, and taking the initiative to increase awareness, raise funds and improve the lives of others is something we consider a deep privilege. What’s more, we often prefer to remain anonymous in the process. Here in Milwaukee, it’s easy to tell when you’re at a fundraiser catered by Zilli Hospitality Group. 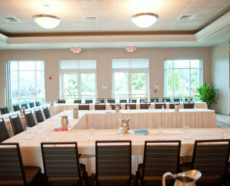 Every detail is tended to perfection, and guests are not shy about dishing out the compliments. But that’s the thing—at a fundraiser, it’s not about us. It’s about keeping an eye toward the cause and making the world a better place. All we want to do is use the tools and gifts that we’ve been given as service providers, caterers and caring human beings to make that more possible. 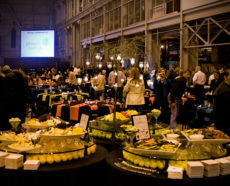 If you’re looking for top-tier catering services for your next fundraiser event, we look forward to speaking with you. 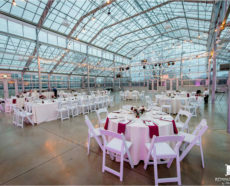 Contact us online or give one of our experienced Milwaukee event planners a call at 262.533.0045.